The University of Cambridge is one of the most renowned research and higher education institutes in the world. It is frequently ranked amongst the top 5 in international academic rankings such as ARWU and Shanghai Ranking. It has a long-standing history of academic and scientific excellence backed up with rich culture, learning, research and creativity. The Cavendish Laboratory was founded in 1874 and is at the forefront of discoveries in physics with 29 Nobel Prizes awarded to its affiliates. 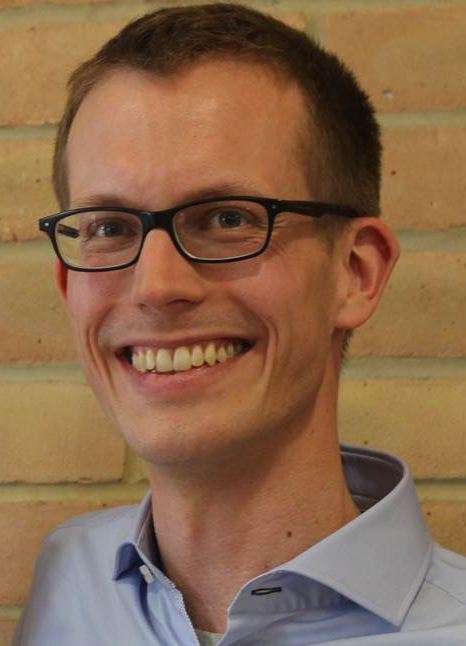 Dr. Andreas Nunnenkamp holds the prestigious Royal Society University Research Fellowship at the Cavendish Laboratory. He will lead CAM’s efforts on HOT performing theoretical studies of multimode effects, such as synchronization, and contribute to the development of non-reciprocal devices. CAM will further collaborate with HITACHI on the theory of cavity magnonics.